So, what is artificial intelligence or AI, as it's commonly known as? A guy called John Mcarthy coined the term AI (Artificial Intelligence) back in 1956. He had a great definition for the term. He called it, "the science and engineering of making intelligent machines.". How cool is that definition. It's simple and to the point and almost needs no explanation. There is a lot to discuss though. Scientist have tried for a long time to create an intelligent machine. I don't think we are even close to it. 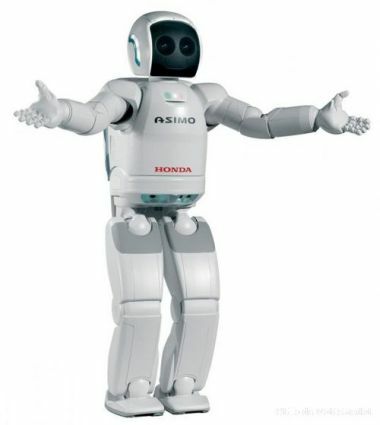 Sure, Honda created ASIMO, but he can only do basic stuff. He can basically only do what he has been programmed to do. Nothing more, nothing less. In my book, that's not intelligent, just clever. By clever I mean, the guys with the white coats and thick glasses who built it, being clever. ASIMO is considered to be the most advanced robot created. The question remains, is he learning anything? It's great that this robot can do what he is programmed to do, but AI is about learning. It's the ability for the machines to think for itself. That's artificial intelligence. What would be cool is if ASIMO could learn while going to all these conferences and shows. If he could learn how people behave, study their emotions or laugh at a joke. This might be to much to ask from his creators. They barely got the robot to climb stairs, run, making gestures and walk. It might take some time to program him to learn. Maybe I'm expecting too much. 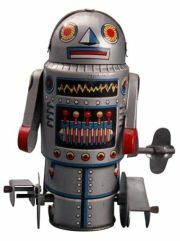 There are lot's of other clever robots such as TOPIO (TOSY Ping Pong Playing Robot), a table tennis playing robot that learns from playing table tennis with others. Again, this is only a piece of hardware learning how to play table tennis. It cannot communicate with you, ask you how your day was or have a intelligent discussion on world economics. Not that anyone want's to have that discussion, but anyway. Don't get me wrong, what these guys have achieved with the current technology is quite extraordinary. To make a piece of metal walk, run and play ping pong, takes some doing. Artificial intelligence needs to take a whole new approach. By this I mean that the current technology is just not enough to make it happen. You need to rethink your whole strategy when talking about AI. Let me use the character, "Lieutenant Commander Data" from the Star Trek Next Generation saga. This android has a "Positronic brain". It's a fictional piece of hardware first introduced by the sci-fi writer, Isaac Asimov. Don't ask me how it works or what the hardware configuration is. It's a science fictional piece of hardware. The point is that it would take this kind of technology to make androids come alive. Asimov did not give much detail about this technology, as far as I know, so I could not give you details about how it works, but it's not your average quad core CPU and DDR3 memory. Current Intel CPU technology would just not cut it. A CPU like the Oracle T3 coolthreads CPU's would be needed to accomplish this task. Instead of bumping up the speed, Oracle decided to add more cores and more threads per core. 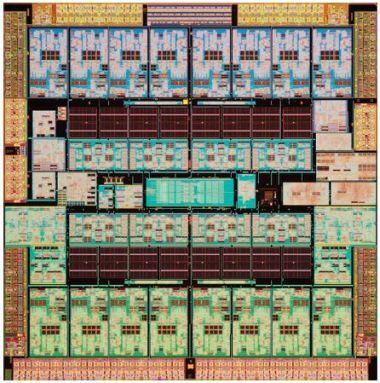 The SPARC T3 processors has 16 cores and 8 threads per core. That gives you a total of 128 threads or virtual CPU's per chip. The Oracle T3-4 server can take 4 of these CPU's giving you 512 virtual CPU's in a very small footprint. No, I'm not punting Oracle T3's here. All I'm saying is that this type of thinking is necessary to build machines that can think for themselves. You could spread the instructions or logic on more threads, instead of a single CPU screaming away at 3 or more gigahertz. The T3 CPU is not the fastest CPU, but it can processes a lot of instructions at the same time. Science fiction writers like to go a bit over board sometimes. The point I'm trying to make here is that some new form of technology is needed to get AI to work properly. With the current technology we will only be able to produce ping pong playing robots and robots that can run and climb stairs. Another form of artificial intelligence is the "Replicants" from the movie, "Blade runner". The book, that the movie was based on, had a very cool title, "Do androids dream of electric sheep". What a great title. In this movie another form of AI is introduced. It's the humanoid form. 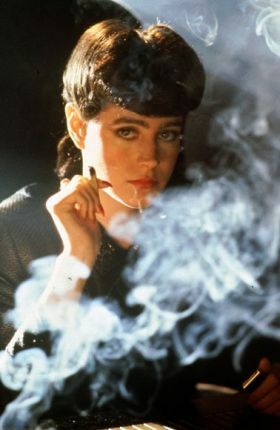 So the "replicants" look like humans, talk like humans and even have some emotions, like humans. In the book and movie the question of androids being able to think and have human emotions, are explored. This opens a whole new can of worms. It's about the ethical part of artificial intelligence. Is it ethical to have machines behave like humans? Are we treading on dangerous ground here? Sure, you have the three laws of robotics that should protect us, but anything is possible, and these laws are only implemented in science fiction movies. Engineers are to busy trying to get the androids to walk and play ping pong. There is no time to program laws. Creating a machine that can think for itself sounds like science fiction, and at the moment it is. I think it would take another hundred years or so before we can even say we have created an intelligent machine. AI is not just about robots. There are a lot of aspects that govern artificial intelligence such as the logic behind it, algorithms, physical aspects and programming. 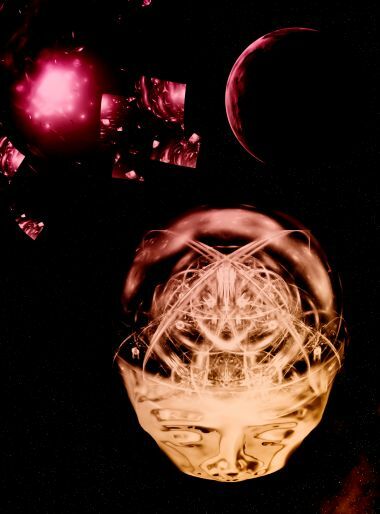 AI could be a program that runs on a computer somewhere. It could be a virtual support representative on a website. In this example it could be a computer generated image of a person trying to answer your support related question. Some websites have this already implemented. You might have already experienced this. In my view, it's pretty basic. The program does not learn. It only responds to questions that you ask that is in their database. It's far from artificial intelligence. Nope, my friends, it's still going to take a very long time before this happens. Having read all of the above, you might still ask "What is artificial intelligence?". I will still give the answer, "It's a electronic entity that can think for itself", or "The making of an intelligent machine". Are we there yet? Nope, not even close, but we're getting there. Will it ever happen? Hmm, good question. I think people will eventually be able to do it, but not in the near future. Like I said earlier, the technology is not there yet. Radical thinking is needed to produce the physical hardware to create an intelligent machine. Would you really trust a machine that could think for itself? Movies such as "Blade runner", "I Robot" and "The Matrix" scares people and makes the case that rogue intelligent machines might take over the world. People don't like the idea of scientist playing God. Take the cloning of the sheep dolly for instance. That caused a huge upset. Imagine when scientist one day create an intelligent machine that can think for itself! Is there a place for AI in this world? The thing is, why do we need a machine that could think for itself? Where would we use such a machine? I think inventors and scientist should rather focus on creating machines that could help us. They should rather build robots or androids that could assist the disabled or help wash the dishes or, my personal favorite, make a machine that could mow the lawn and was the car. 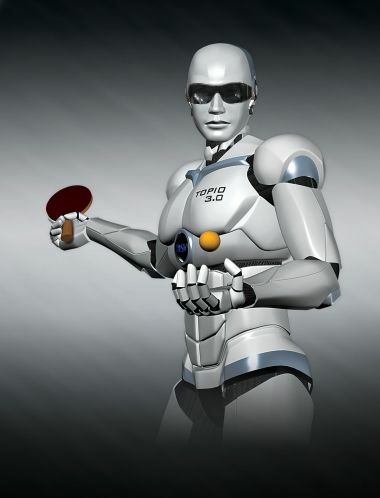 A robot such as TOPIO can help a table tennis player play better. Imagine robots that could service your car or fix stuff at home or be blind peoples eyes...I can go on and on. Just think of the possibilities. So instead of trying to build a machine that could think for itself, build machines that could help us. Make them specialize in a specific task. This is definitely achievable in the near future. Look at ASIMO. He can walk and run and climb stairs. He's a perfect candidate to help disabled people that are in wheel chairs or be a guide for blind people. I know that Honda is doing great work in this area creating devices to assist people that have difficulty in walking. They have already demonstrated some prototype devices. This is great stuff. They constantly add new stuff to ASIMO's repertoire. I think we are at a very exiting stage of AI. More and more companies are throwing big big money at the development of AI. We will see more and more stuff coming out in the not so distant future. The question still remains, Do androids really dream of electric sheep?